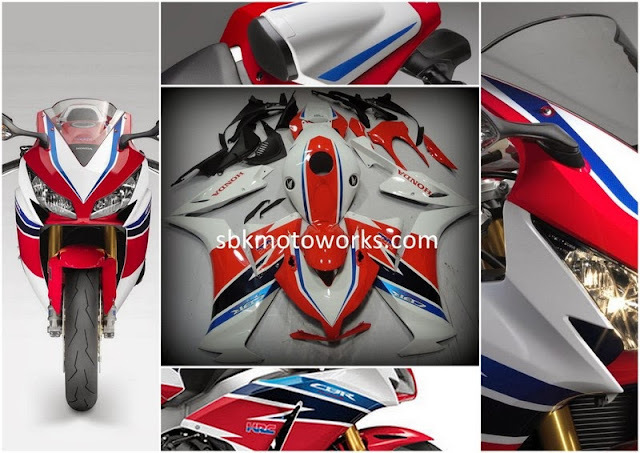 SBK Motoworks: CBR1000RR 2013 with SP 2014 design! From one of the pre-order. Our fairing set is shown in the middle of the above picture. Based on the latest CBR1000RR 2014 color scheme. Looks very nice on 2013 model. Thank you for choosing fairing set from SBK Motoworks!